Wow! That was quick. Back with some more free preview tickets to share. 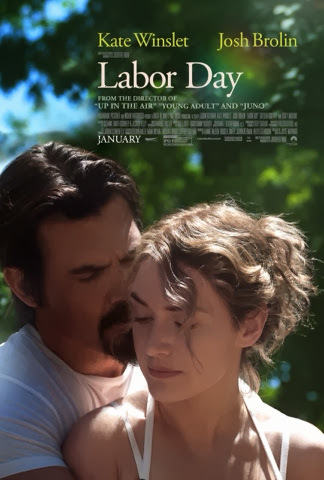 This time for the new Kate Winslet film Labor Day. There's a synopsis and trailer below. But frankly I don't understand if the phrase "Kate Winslet" hasn't already created the need to skip all the text between here and the Gofobo link. I mean you may be a perfectly nice person, but clearly I'll never understand you completely. Sorry. Anyways ... There are two screenings on offer. The first at Pacific Place the second a bit north of downtown at Regal Thornton Place. Choose one, choose both - just be sure to arrive early as your seats are not guaranteed.